A Walking Foot is essential because there are many tasks and fabric types that a standard presser foot can’t handle. For instance, sewing slippery fabric like laminated cotton and PVC vinyl is near impossible without a Walking Foot. You’ll also find thick fabric, or multiple layers (i.e. quilts) will shift if sewn with a general purpose foot. However, if you use a Walking Foot, you nearly eliminate the need to excessively pin and hand baste. Unlike a standard presser foot, a Walking Foot has built-in feed dogs that grip and feed the fabric through your machine. We introduced our community to the Walking Foot years ago, but we felt with all the new technology and accessories available, it was time for a refresher course. In this updated Walking Foot video, we’ll teach you how to use a standard Walking Foot and an Open Toe Walking Foot. We’ll also demonstrate how to switch out the soles of your Walking Foot and how to install 2 types of quilting bars. Because this foot has so many uses, we highly suggest investing in a high-quality walking foot, preferably with interchangeable soles and a quilting bar. The interchangeable soles allow you to switch from a standard Walking Foot to an Open Toe Foot without having to purchase a whole new foot, saving you time and money. If you’re not sure which Walking Foot fits your machine, give us a call or email us. We’re happy to help! You can also read our guide on how to determine the shank size of your machine. Thank you, I bought an aftermarket walking foot for my Viking to sew silk and your video is quite helpful in helping me understand my walking foot and its uses. You are very welcome! So glad it is helpful! Thanks for your helpful videos! Stopped by for the first time to order a sewing machine foot and waalaa! Bonus on the website…… videos! love them. Re-discovering sewing and I am looking forward to your videos and tutorials. Thank you for stopping by, and for your kind words. 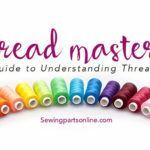 Welcome back to sewing! Hi there! Does a walking foot help new sewers with sewing knits? Hi! 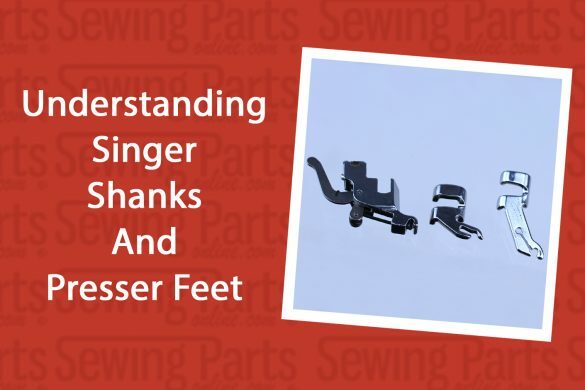 Yes, many people use the walking foot to help sew knit fabric. I am having zero luck installing a walking foot on my Brother CE1100PRW matchine. Can you recommend the correct attachment? Which walking foot would I need for a Janome Memory Craft 5000? I have one for my singer but it sits too high on my Janome. I hope you understand my question. 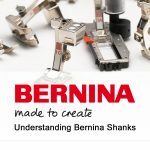 Does Bernina make a walking foot for Artista 200?? Hi, Joyce! Thank you so much for watching! Enjoy all your video’s. I’m asking about the glass or clear extension around you Janome machine. Gives you more working surface. I have an old Janome, an Excel 5018. I would also be interested in a walking foot for that same model. Hi, Mickey! For your machine, you would need to have a custom cut clear extension table through Sew Steady. I just need the depth, width, and height measurements of your free arm. I’m enjoying your excellent videos and hints. Keep them coming. Congratulations on your “new” singer! Hi, Pat! Do you know the part number of the walking foot your purchased? Great tutorial. Anxious to try other projects using the walking foot. Is there an open toe walking foot for fancy stitches for the baby lock Esanto embroidery machine? I really enjoy watching you videos about sewing. 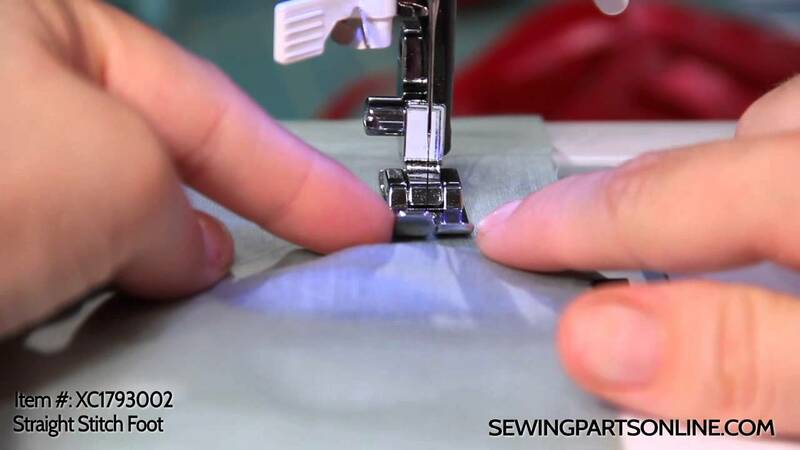 I was watching the video about how to use a Walking Foot, do you have to drop the feed dog on your sewing machine before you use a walking foot. I hope to hear from you soon. Hi, Annette! Thank you for your kind words! You do not need to drop your feed dogs to use the walking foot. OH MY GOD that was a wonderful video on the walking foot…I have one but didn’t know I could do all THAT! so, how do I subscribe for this???? Hi! I’m so glad you enjoyed our video! I am happy to add you to our newsletter subscription – what email address would you like to use? Hi, Debra! Thank you so much for your kind words – you’ve made my day! It would be my pleasure to teach how to miter corners. I will schedule to film it right after Valentine’s Day. Wonderful suggestion! great tutorial. Young lady is easy to listen to and very precise in her instructions. At 73 this was very ENJOYABLE and helpful! Thank you for the video un the walking foot. I have been sewing forever, but I didn’t know the walking foot could sew on so many different jobs! Thank so much for info. I got a new-to-me machine for Christmas and so many feet I cannot recognize, will be visiting your videos a lot. Will the presser foot kit fit a Singer 591 D 300AD machine. Hi, Tom! Which presser foot kit are you interested in? Love your store and also your videos have helped me so much! Thanks very much! 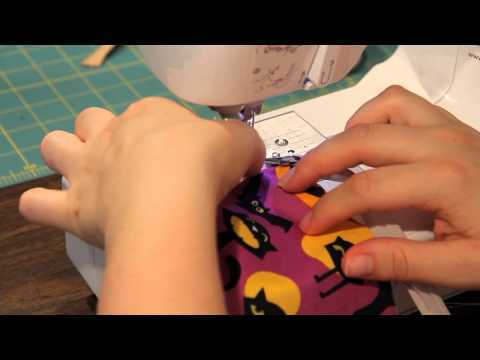 I loved your tutorial on How to use a Walking Foot — makes me want to start sewing again! Thank you Sarah, very well done video!! Enjoyed the video on the quilting foot.